The purpose of this website, as well as its content, information, text, graphics, images, photos, video, sound recordings, and data is intended for informational purposes only. This website is not intended to be a substitute for medical advice, diagnosis, or treatment and should not be construed as such. Additionally, no information provided on the website should be considered an alternative to or replacement of the information given to you by a licensed healthcare professional. It is prudent and recommended that you seek the advice from your physician or qualified healthcare provider with any questions you may have. Reliance on any information and content contained within LindaScruggs.com is solely at your own risk. Material includes but is not limited to any text, photograph, image(s), video(s), sound recording(s), information, data, statements of fact, representation(s), and/or opinions provided by any third party to the website (“Material”). LindaScruggs.com does not endorse nor is LindaScruggs.com or UnboxedMedia LLC responsible for any Material. Your reliance upon any material is solely your responsibility. Additionally, certain links to third party websites or information that may be included in or as part of the content is provided solely as a convenience to you. If you use these links, you will leave our website. Such links do not constitute or imply an endorsement, sponsorship, or recommendation of the third party, the third-party website, or the information contained therein. You may come across content containing affiliate links within this website. With affiliate links, if you decide to purchase that particular product or service, Linda Scruggs RN will get a percentage of that sale. This is no additional cost to you and the affiliate link does not change the price of any items. 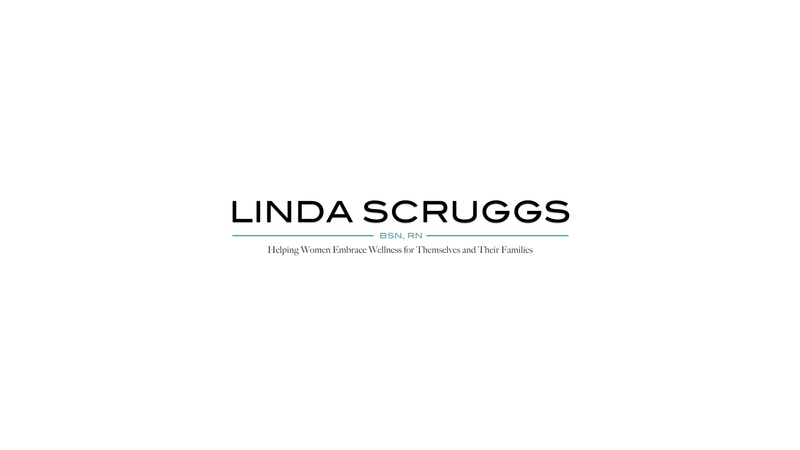 Linda Scruggs RN is a participant in the Amazon Services LLC Associates Program, an affiliate advertising program designed to provide a means for sites to earn advertising fees by advertising and linking to Amazon.com. Linda Scruggs RN occasionally works with a company who provides compensation in exchange for writing a blog post on this website. To identify these posts, there is an additional disclaimer contained within the post, which states that the post is sponsored. Occasionally, a giveaway may be offered on this website. Upon entering the giveaway, you release Linda Scruggs RN and Unboxed Media LLC from any and all liability and waive any and all causes of action, related to any claims, costs, injuries, travel, losses or damages of any kind arising out of or in connection with the giveaway or delivery, misdelivery or acceptance of any prize (including, without limitation, claims, costs, injuries, losses, and damages related to personal injuries, death, damage to or destruction of property, rights of publicity or privacy, defamation or portrayal in a false light, whether intentional or unintentional), whether under a theory of contract, tort (including negligence), warranty or other theory. Guests may occasionally be published on this website. Any content written by guests reflects their personal experiences and opinions and not that of Linda Scruggs RN, Unboxed Media LLC or any current or past employers. Guests posts will be identified and noted. Comments are welcomed to encourage discussion. However, Linda Scruggs RN has the right to delete comments that are found to be inappropriate, offensive, threatening, or spam.